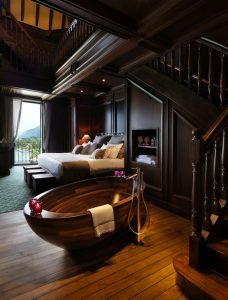 Wooden bathtub designs nourish your desire for a long, warm soaking bath. 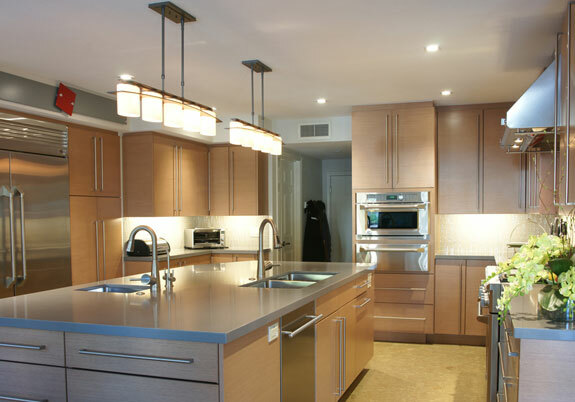 Their curves and contrasting wood tones maintain evoke a sense of charm and elegance even after (and sometimes because of) extended use. Soaking free standing tubs are becoming the more popular tubs see in more home today.These soaking tubs are emitting simplicity, style and quiet luxury. Nearly two-thirds of homeowners display soaking tubs in a home’s master bathroom giving a spa like ambiance, simplicity and with easy maintenance. 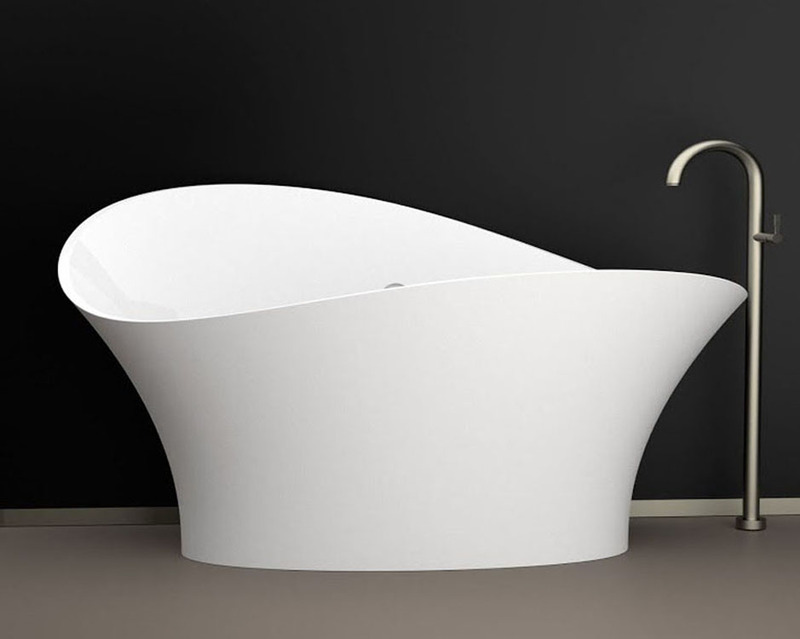 A freestanding tub offers an appealing focal point, providing sleek, classical lines. 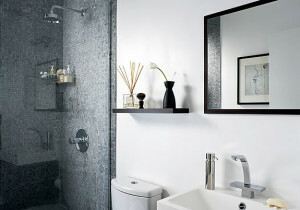 A freestanding soaking tubs can give your home a great piece of artwork by enhancing your bathroom. Now, that your bathroom is embellishing your freestanding tub, it is time to accessorize it! 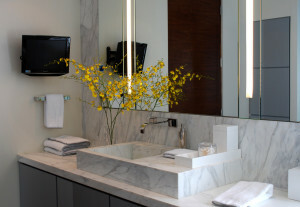 You can add on to the simplicity with a place to keep the shampoo, soap, or other bath care items. How about a nice place to sit down and take your shoes or slippers? 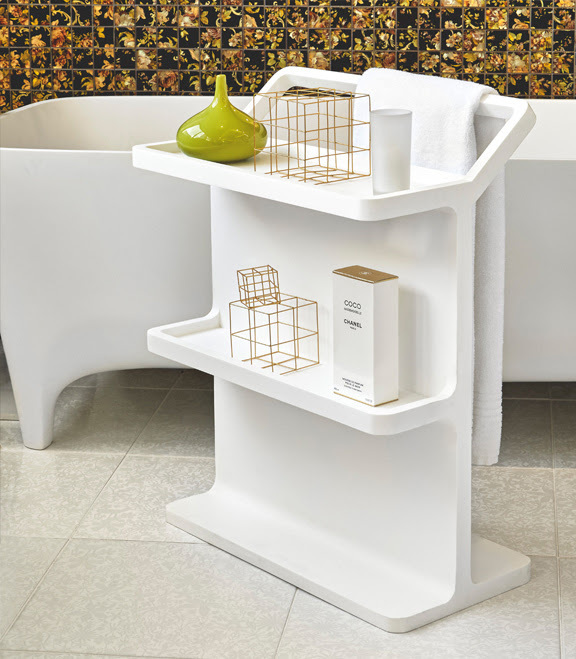 Hastings Tile & Bath not only provides the greatest free standing soaking tubs, but also beautifully designed accessories to help make your bath as beautifying and simplistic as possible. Let us start with the tub. 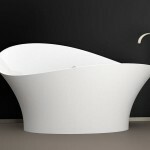 You have your choice of Chelsea Silk Tubs with their luxurious smooth matte finish or a dazzling gloss finish. 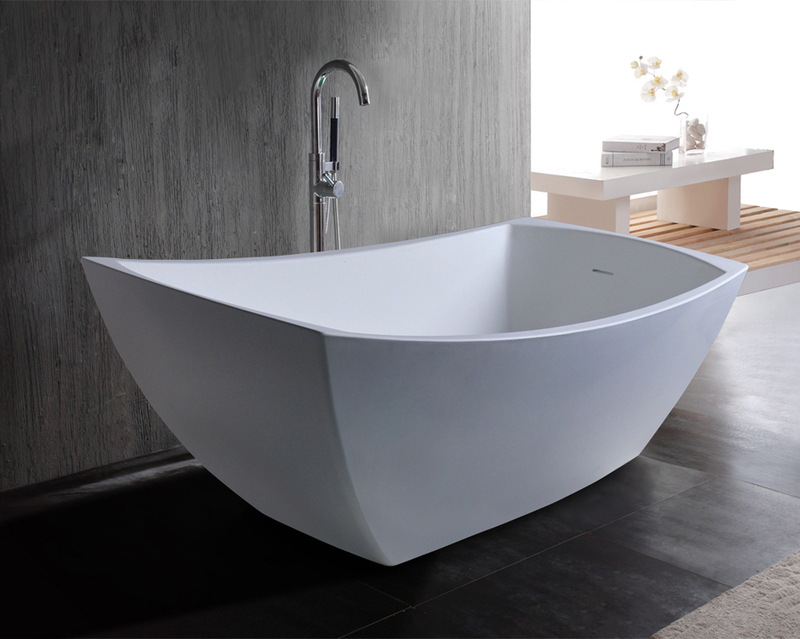 This tubs gives you comfortable silhouette design with spacious proportions. This type of quality tub will be the soaking stress free experience your body is looking for! Need a place to sit down and remove your cozy slippers? Hastings Silk Stool simple designs are a brilliant companion to any free-standing tub. 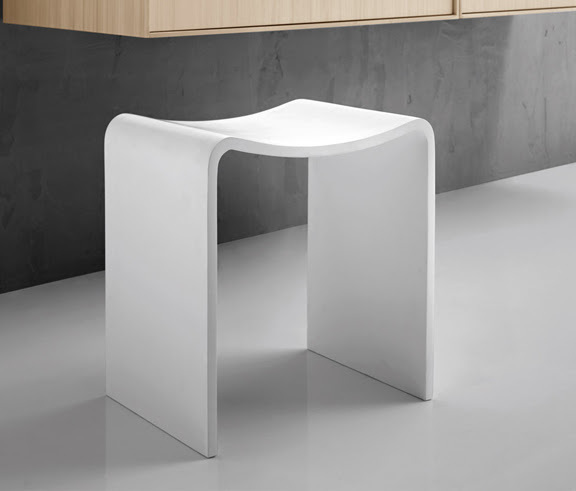 This comfortable design and waterproof stool is also small enough to be used in the shower. How about some music while soaking in your Hastings Silk Bath Tub! The Msound possesses a simple, striking form as well as flawless functionality. 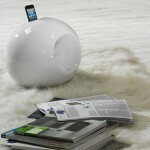 The Msound speaker is a simple but striking form as well as purely functional. Made from rich ceramic, the Msound is a passive vibration speaker for your smartphones and is a stylish work of art. 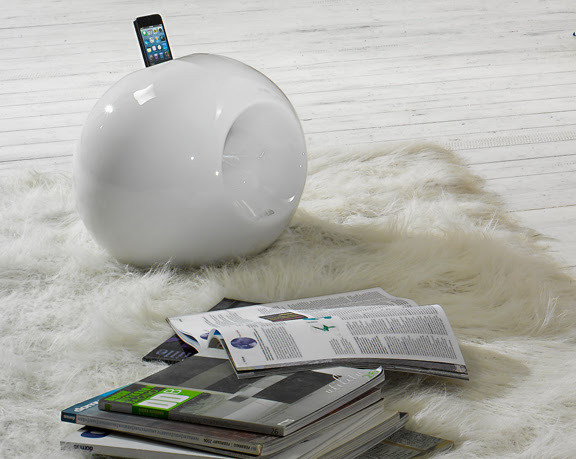 Simply place your phone in the dock and listen to the luxuriously amplified sounds. Thanks to its special rounded form, the Msound’s natural amplification requires no wires or electrical input that can be supreme for any wet locations – in the bath space or outdoors. The Msound is available exclusively through Hastings Bath & Tile in a variety of luxurious finishes: matte white, gloss and matte black, matte grey, orange, red, and gold bi-color. 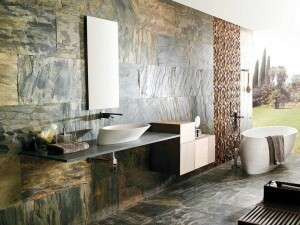 You can even have a decorative patterned finishes like deco, swirl, lines and nature and more. 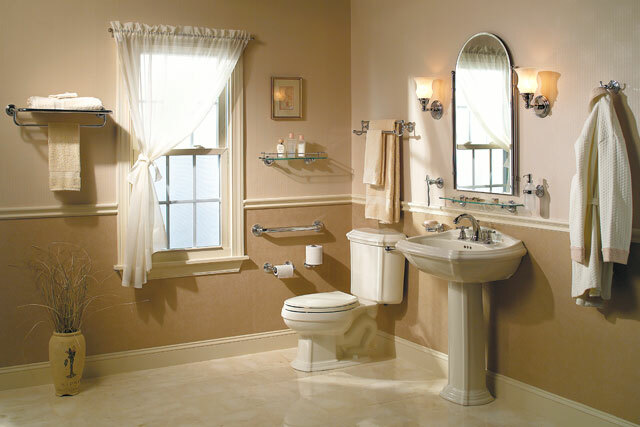 Accessories for your Hasting Tub can contribute to the relaxing atmosphere and experience you are longing to have. 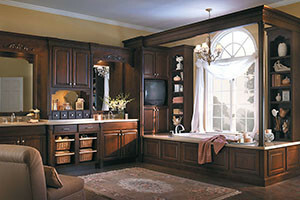 Stop by Plumbtile.com today to start planning your luxurious bath!